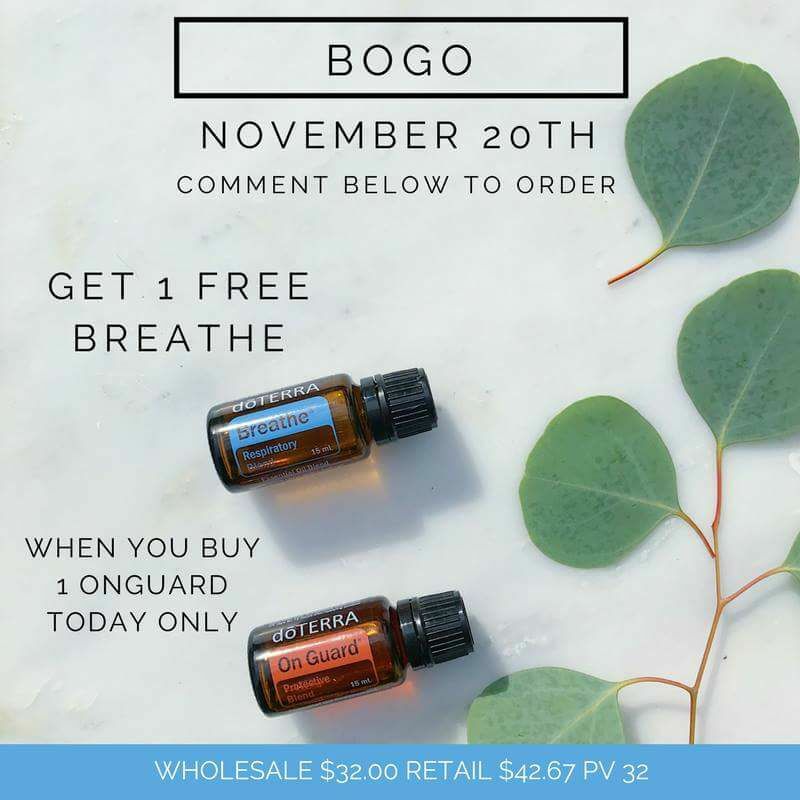 Holy BOGO, y’all! Let’s keep it short and sweet. 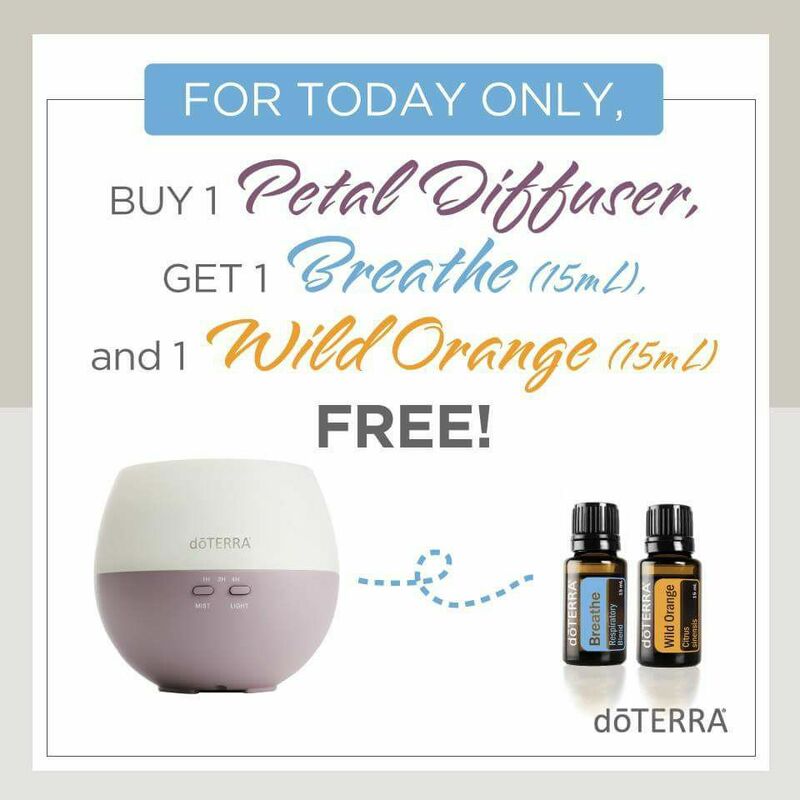 Buy a doTERRA Petal diffuser, and receive Breathe and Wild Orange for free. Can you say awesome?! 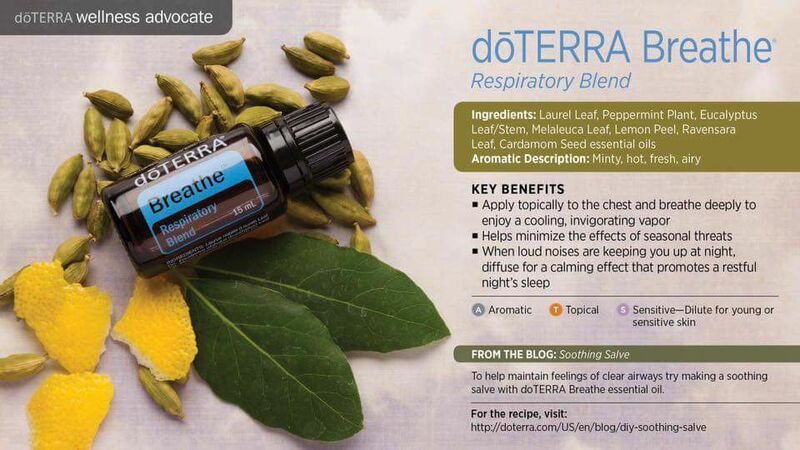 Breathe essential oil is formulated to support your body’s respiratory system. 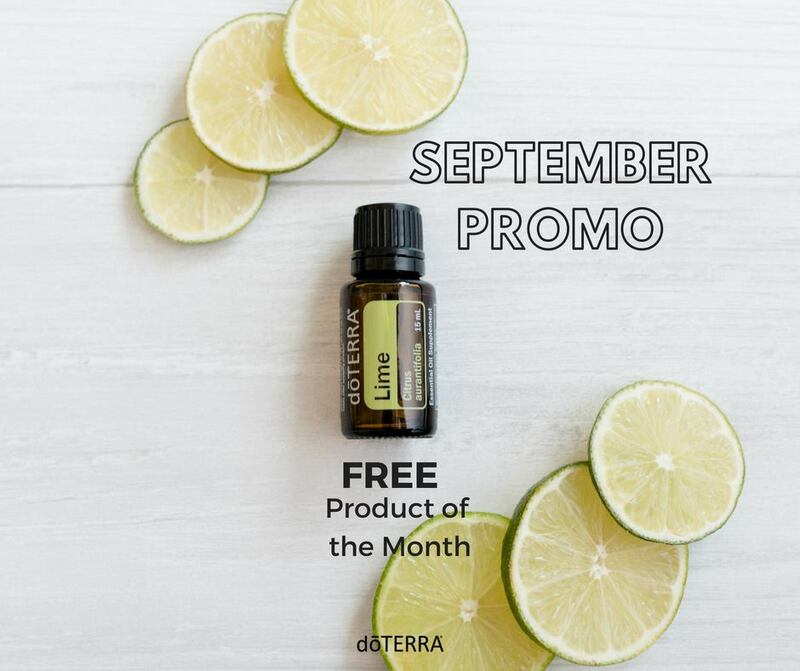 Whether you’re struggling with a lingering cough, snoring, or need to open your airways, this is the oil for you. 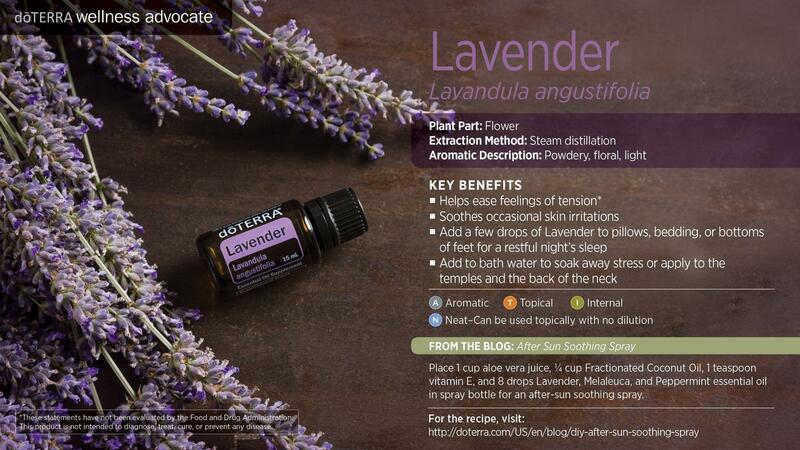 You can use this oil in the diffuser, and I like to use it at night when my kids are dealing with congestion. It really helps them breathe easy during the night. 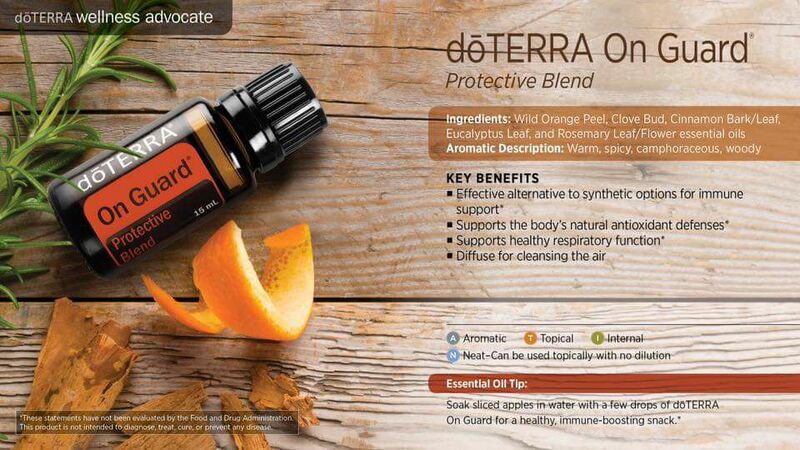 Wild Orange is an oil I use every day. It’s my “happy oil.” You can’t smell this oil without smiling. It’s an instant mood uplifter. 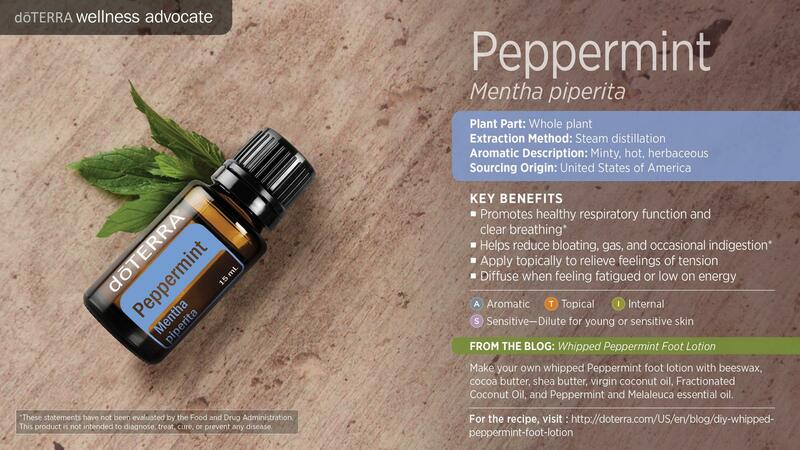 Combine with Breathe or Peppermint in the diffuser for an instant pick me up. Don’t hesitate! 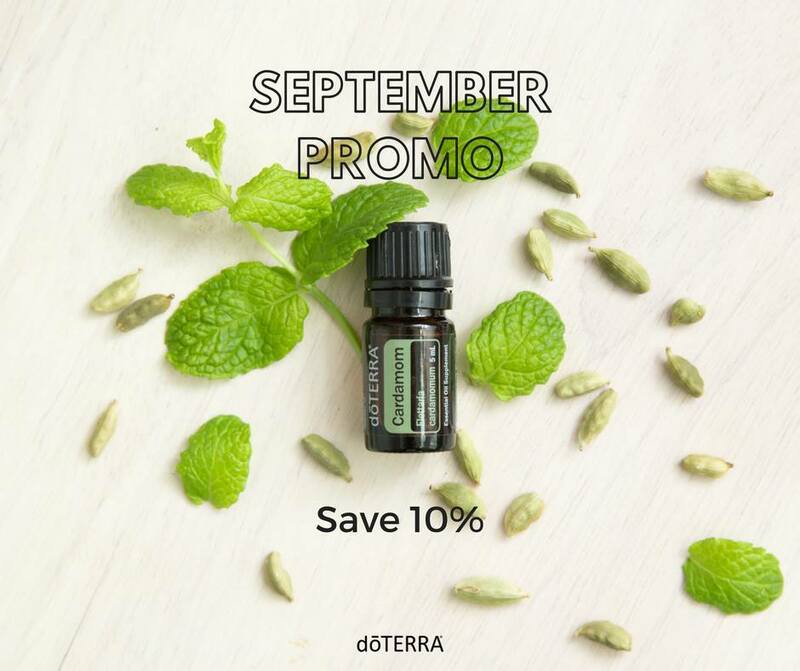 Go to mydoterra.com/amandagerber to take advantage of this offer. Two hours left! Disclaimer: I am not a medical professional. 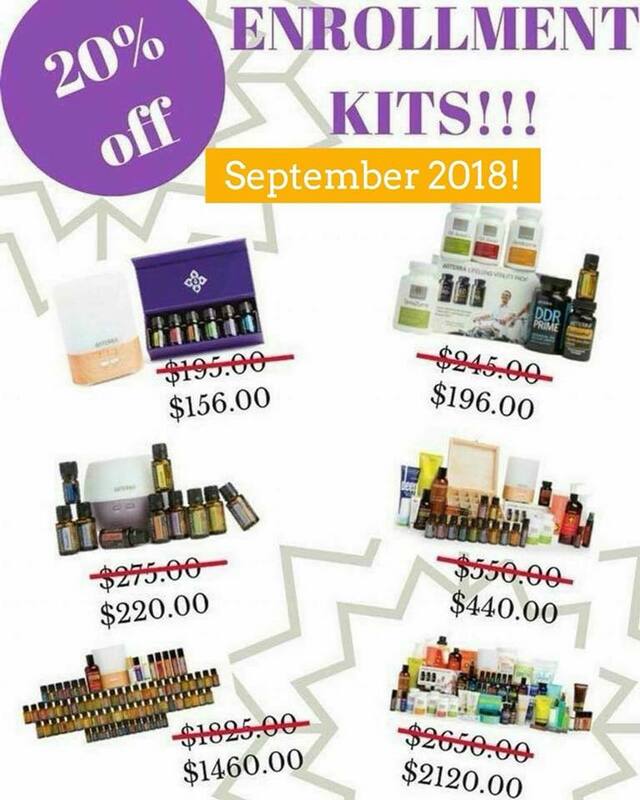 I’m simply speaking from experience using these oils for myself and family.